Let's start with some basics—the waxing and waning phases of the Moon. The first rule of green thumb is: Plant annuals that develop their yield (or harvest) above-ground during a waxing Moon; plant root, bulb, biennial, and perennial plants during a waning Moon. If you think about this, it makes a whole lot of sense. A waxing Moon, with its increasing light, is going to be the friend of things whose growth is primarily above the ground, while a waning Moon, with its decreasing light, will assist things that grow below the ground. The second lunar rule of green thumb is: The elements equal the parts of a plant. In other words, knowing which part of the plant corresponds to earth, air, fire, or water can help you determine the best time to plant to maximize that organ's growth. Lunar rule of green thumb number three is that each sign governs something in your garden, even a seemingly barren sign like Gemini. Below are some of the activities that can benefit from being performed during certain Moon signs. The last basic lunar rule of green thumb is to plant in a water sign whenever possible. Remember, the water signs are Cancer, Scorpio, and Pisces. Taurus and Capricorn are the next best signs, especially for root crops, and then Libra, which is the best sign for planting flowers, vines, or other ornamental plants. 1. Plant annuals that produce their yield above ground during a waxing Moon; plant root, bulb, biennial, and perennial plants during a waning Moon. 2. The elements correspond to the parts of a plant. 3. Each sign governs something in your garden. 4. Plant in a water sign (Cancer, Scorpio, Pisces) whenever possible. 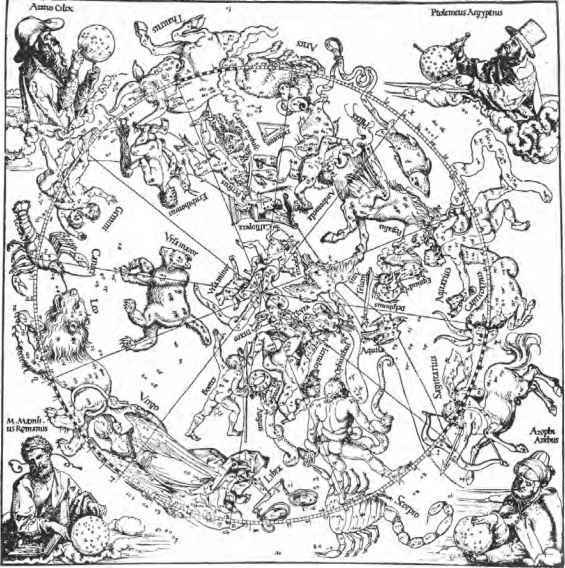 Get All The Support And Guidance You Need To Be A Success With Astrology. 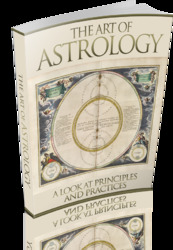 This Book Is One Of The Most Valuable Resources In The World When It Comes To A Look at Principles and Practices.